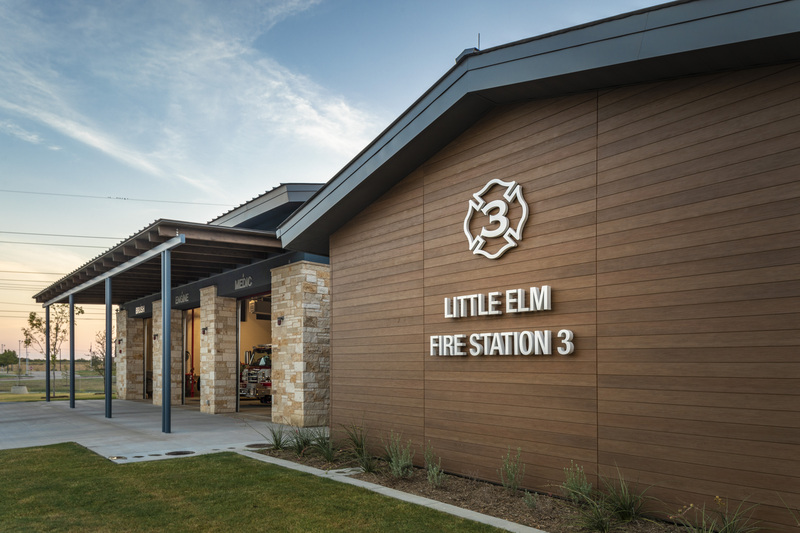 ATMAC provided HVAC installation services for the new construction of a 13,000-square-foot fire station in Little Elm, Texas. 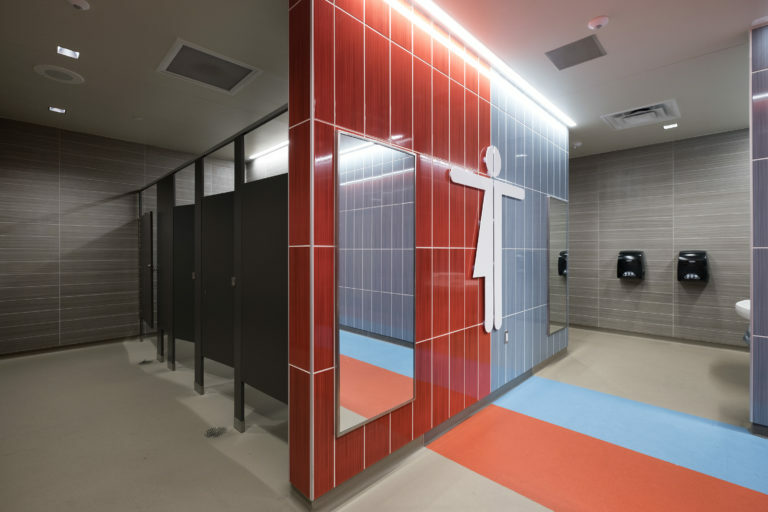 Construction began in February 2017 for the building that would provide fire and EMS services to a growing population along 380, the northern part of FM 423, and other parts of Denton County. The new fire station was designed to sleep up to nine fire and EMS employees and store up to five fire trucks and EMS vehicles. 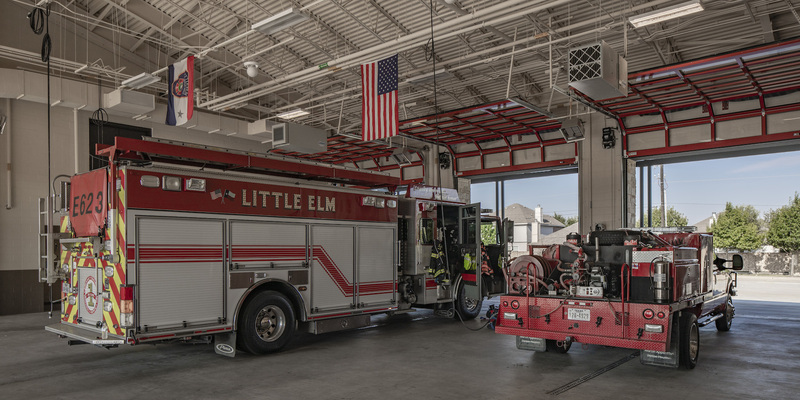 The total HVAC budget for the Little Elm Fire Station 3 project was $315,000. 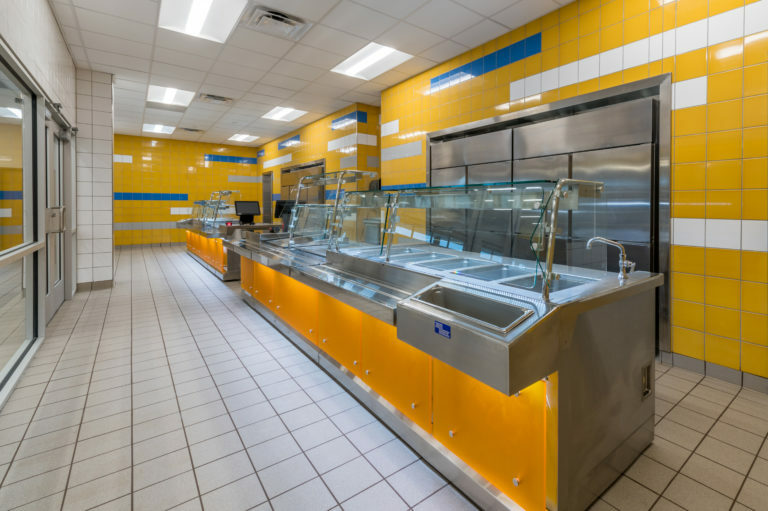 The HVAC team at ATMAC contracted a control company to oversee the EMS portion of the project, finishing within budget and on time for the opening September 2017.